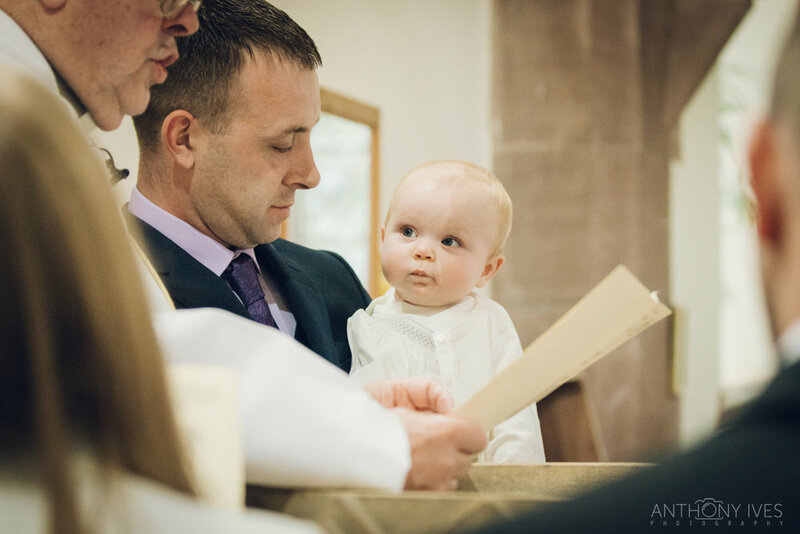 When photographing Christening and Baptism ceremonies, I document the day using the same natural approach as with my wedding and lifestyle photography. 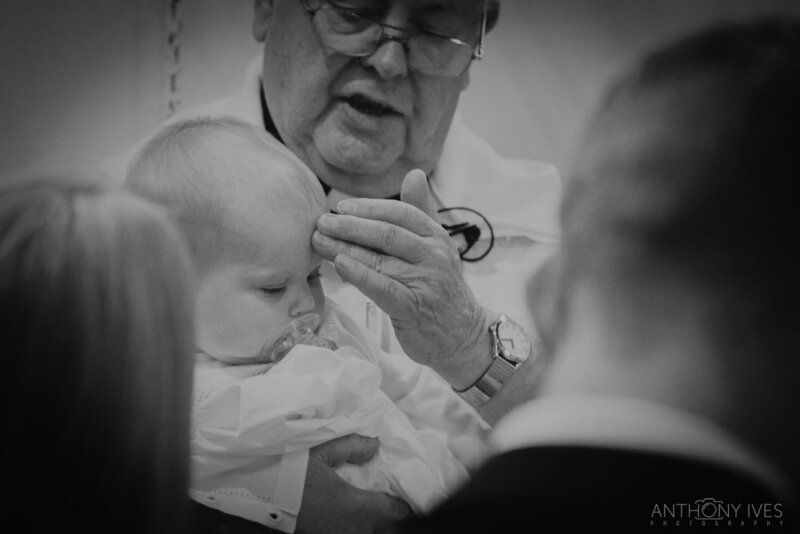 I love to start the shoot before the ceremony as the baby is being dressed, and godparents are helping out. Capturing small details and natural moments that tell a story for the whole day. Contact me HERE to enquire about capturing your child's special day. 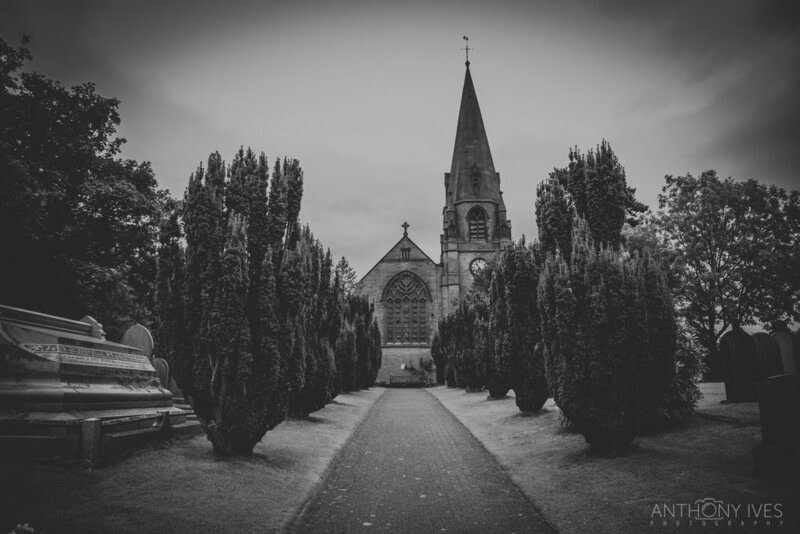 I'm Anthony, A wedding and lifestyle photographer based in Preston, Lancashire providing wedding photography to Preston and surrounding areas of Lancashire and the rest of the UK. Building a relationship with you allows me to really personalise your wedding day. I feel it is just as important for to you to get to know me as it is for me to get to know you. So here it is, a little about me. I am a proud Dad and Husband to three beautiful girls, Evie, Pippa and Samantha. I have always been a keen photographer, even from an early age. I grew up in Lancashire, originally from Blackpool but now living in Preston. 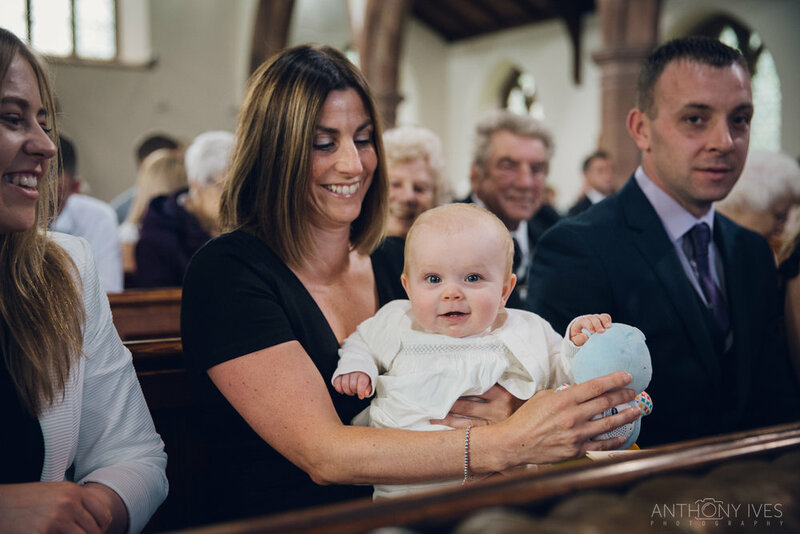 Having my own children has made me realise just how quickly time passes by and how important it is to create photographs that provide lasting memories of special moments. I would describe my style as somewhat documentary. 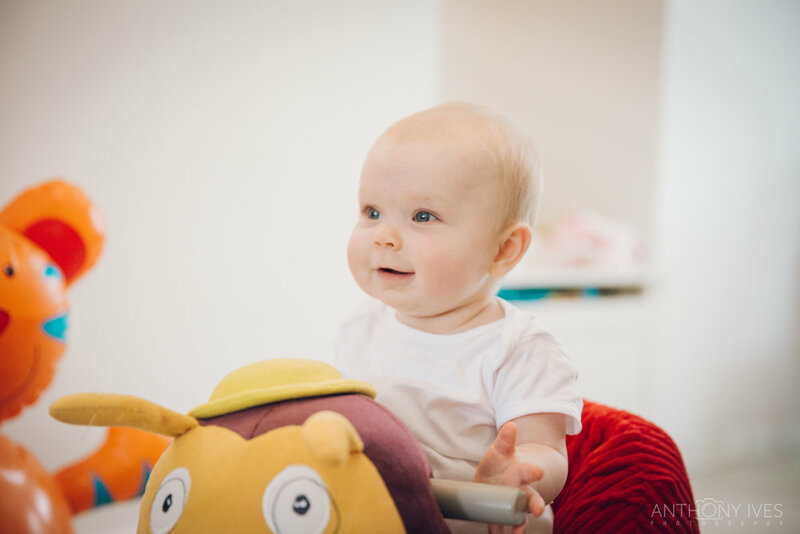 This allows me to create real, natural moments that tell a story. I won't be asking you to hold poses for hours on the biggest day of your life. I won't be asking you to stare into the lens. In fact, I won't be asking you to do much at all. The experience will be unobtrusive and natural. You won't even know I'm there! This tells a bigger story in your photographs. Treasured moments that last for a lifetime! I preserve real moments, moments for you to look back on in years to come.